With kids heading back to school and some already back in session, this is the time moms might look into a part-time job, or start a home based business from home. Do you love the idea of working from home that can easily fit into your busy schedule? Do you love bath body spa pampering type of products? 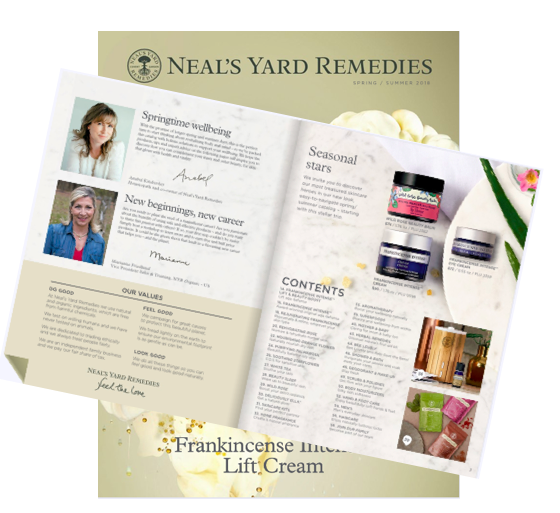 If this sounds like you, starting a home based business sharing your passion for bath and body spa pampering products might be an ideal business for you. 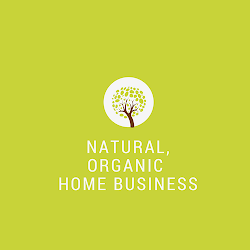 For moms that are already home with their kids, starting a home based business, particularly with a direct sales company can be an attractive option for many reasons. For me, I was already at home so why not use my former corporate background in HR/recruitment management and research a business that can fit easily into my family schedule? And having done a thorough research on the costs of starting a traditional business, the costs are enormous, not to mention time away from my family. Why would you consider a bath body spa direct sales business as opposed to starting one on your own? You can start a direct sales business instantly and get a website, free training, catalogs, tools, and so much more with a direct sales company. The infrastructure is already done for you. There's no need to make products, source raw ingredients, manage inventory, accounting, and those are just some of the cost factors of going on your own as an independent seller. That said, if you're crafty and love making products, there are plenty of books and classes you can take and learn how to make bath and spa products and sell them on Etsy, farmer's market, and so forth. But for moms that are looking to start a business right away with a click of a sign up button, partnering with a direct sales company is a great option. Low investment which typically comes with hundreds of dollars worth of products. Essentially, you're getting a "business in a box" and ready to get started. #1 Choose a company with products that you're going to buy as a customer first. Some people buy their company products because they're consultants. But if there's no business opportunity attached to it, would you still be a customer? If the answer is yes than that's a good sign that the products will attract potential customers too. *stay active in order to earn the immediate retail profit which can be anywhere from 20% to 30% and up. *monthly personal sales requirements in order to earn from your team building efforts. There's always a monthly requirement. It can be anywhere from $50 and as high as $1000. The higher personal sales volumes are more common with party plans such as jewelry, home decor, clothes, purses. However, there are a few bath and body spa direct sales that are structured more like a party plan with higher minimums as you move up the ranks. *monthly fee for consultant website. This is a must-have tool if you're building a business as this allows your customers to buy products directly from your website and for signing up new consultants to your team. *do you earn your retail profit immediately, weekly, monthly? *do you get your consultant discount right away? Some companies make consultants pay the full retail price and the company reimburses the consultant the retail profit the following week or even the following month. If I'm a consultant, I want my 20% or 30% discount immediately. That's one of the perks of being a consultant in the first place! *are there fast start incentives to help new consultants earn cash and/or free products sooner than later? The faster a new consultant sees an income and get rewarded for working her business, the more likely she'll stick around. These are just some tips to get you thinking and evaluate the total package before you start a bath body spa pampering business with a direct sales company. Keep in mind most of the spa pampering products are designed more like a party plan. If you enjoy doing spa parties, foot pampering, hand pampering, and similar spa-related activities- this type of business could be a great fit for you. However, if you don't enjoy doing spa parties either at your house or asking someone else to host spa parties, this might not be a good fit for you. If you're seriously thinking about starting a business instead of a hobby, spend some time considering what you really want to do, and then find the bath and spa products that you love that compliments your working style. P.S. If you love natural pampering products and don't want to constantly do parties, find out if Verefina is for you.